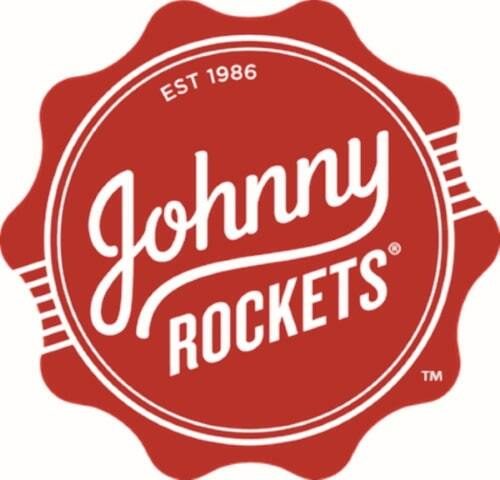 Track these Weight Watchers Points for the foods you eat at Johnny Rockets. You will also find the restaurant nutrition so non WW members can also track what you need. For the WW points you will find both the SmartPoints, plus values and the original WW Points below. These are shown with the newest WW program first and the oldest in the last column of points. So be sure to use the column that matches the weight loss plan you are currently following. If you are not a Weight Watchers member then use the Johnny Rockets nutrition information instead. You will find calories, total and saturated fats, dietary fiber, protein, carbohydrates and sugars. Regardless of what your diet plan tracks, you can find it on this page. Nutrition did not state if salad dressing is included. Assumes it is not. What's your ideal body weight? Check out this free online calculator to find out. Just fill out the information, gender, frame size and height and get the results. Before spending hours doing 100's of abdominal exercises read this article to find out what it really takes to shed the extra pounds around your belly. There are so many reasons beyond weight loss to add activity to your daily routine. Find out all the benefits to exercise. Do you eat when you are sad or angry yet you are not hungry? Then you might be an emotional eater. Check out this article to learn what triggers your eating habits.